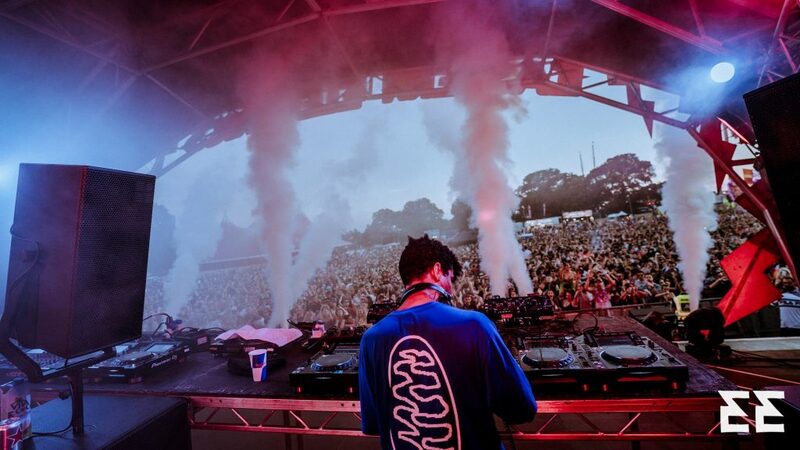 Eastern Electrics is a 2 day annual dance music festival, bringing together the crème de la crème of House and Techno DJ’s. 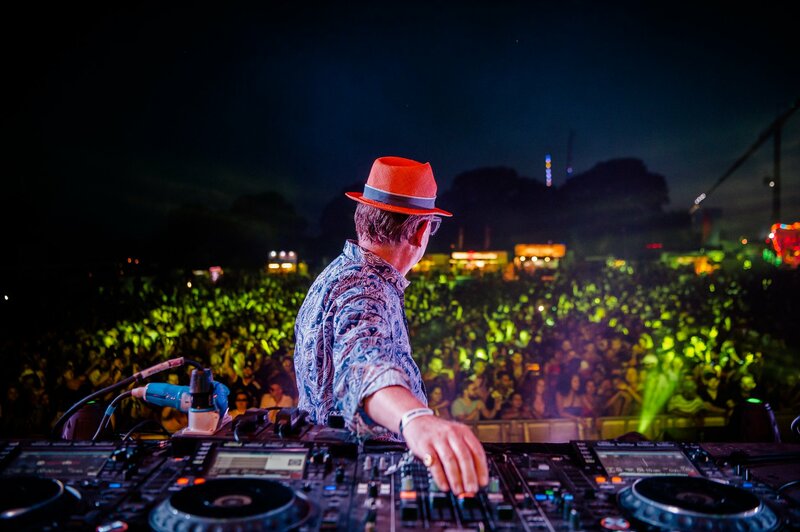 The festival has moved around London over the years, originally kicking things off back in 2012 at Greenwich Peninsula. After assisting them to find a home last year, The Fair worked closely with the EE team in producing this years’ show at Morden Park. 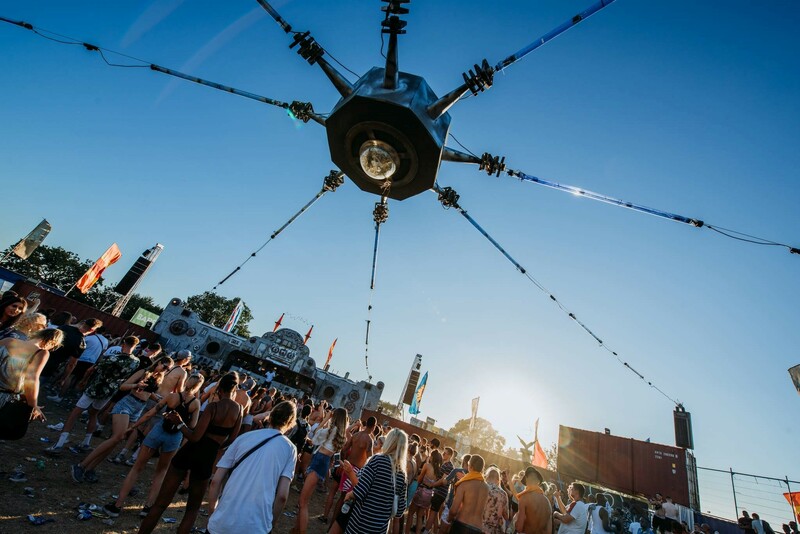 To keep up with the increased popularity of the show, we extended the 2017 site and produced the biggest Eastern Electrics to date, opening our doors on Saturday to 20,000 guests. 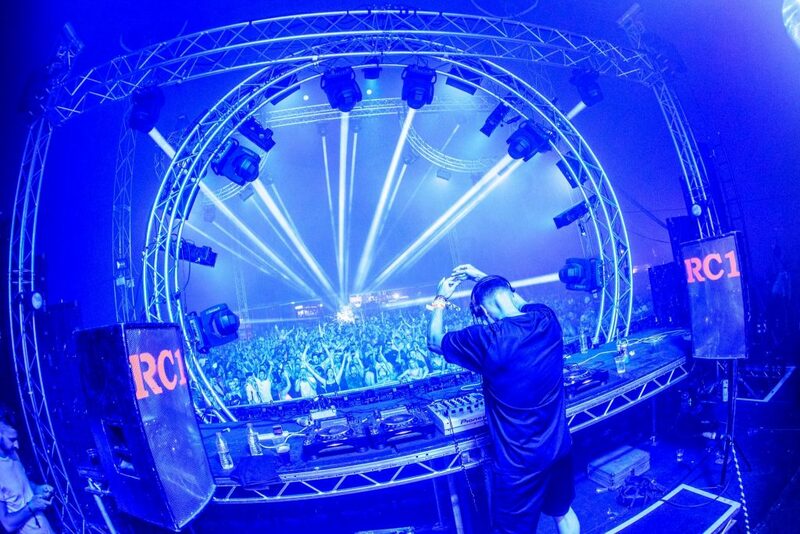 The promoters have always been keen on the creative elements, which increased accordingly with the larger site to include a bigger and better Switch Yard stage and a secret stage… accessible through a disguised Portaloo. 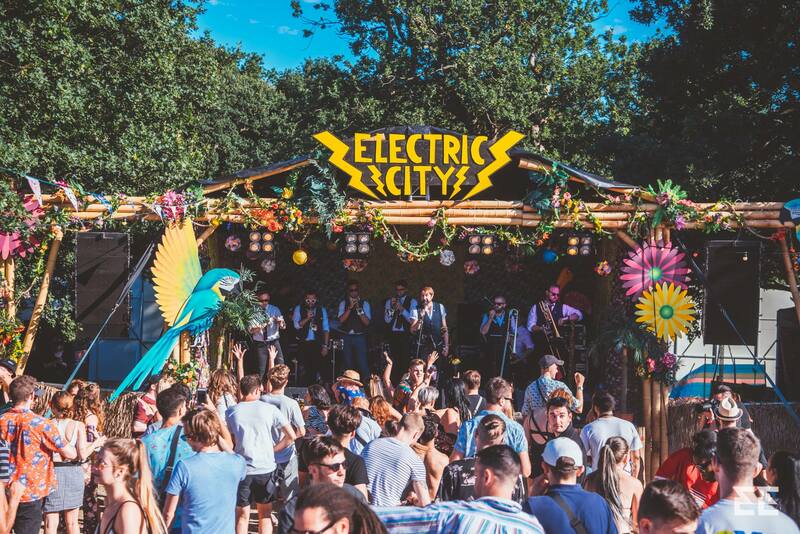 During one of the hottest summers of the year, a big challenge was ensuring the welfare of guests and staff which included bringing in cooling systems, additional water and enhanced medical response teams. 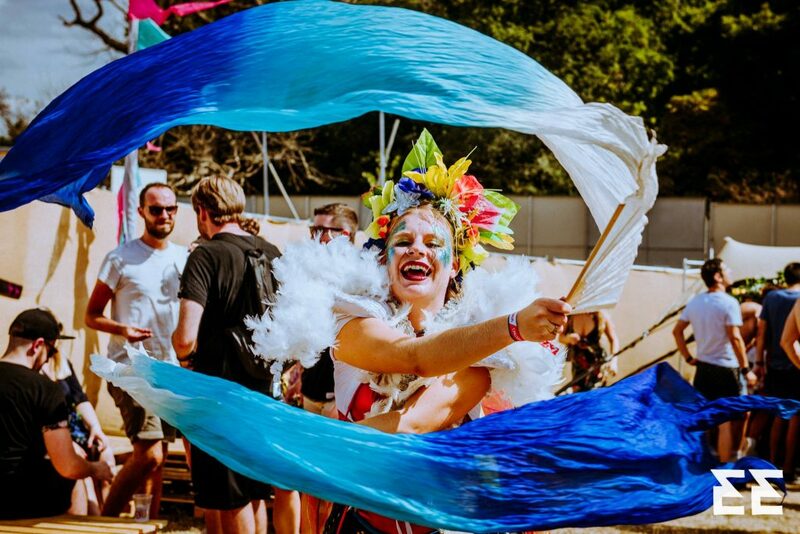 Regardless of the blistering heat over the weekend, our dedicated guests were unfazed, as a flurry of colourful shirts and glitter painted ravers piled in at 11am. 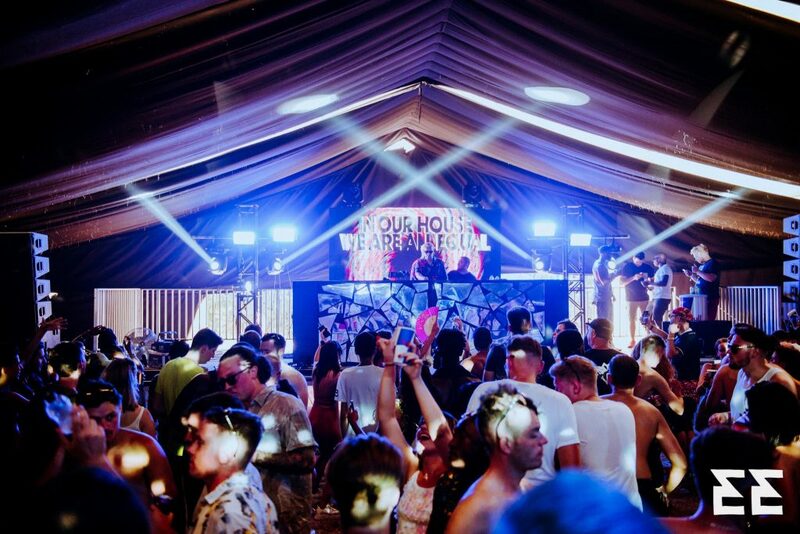 Guests had the opportunity to make use of 8 stages, some of which were placed in secretive locations such as; a retro themed cinema theatre at the defected stage, a rave through a portaloo and the Tropical Tea Party, blocked off from the public eye with Hay Bales, trees and fencing. 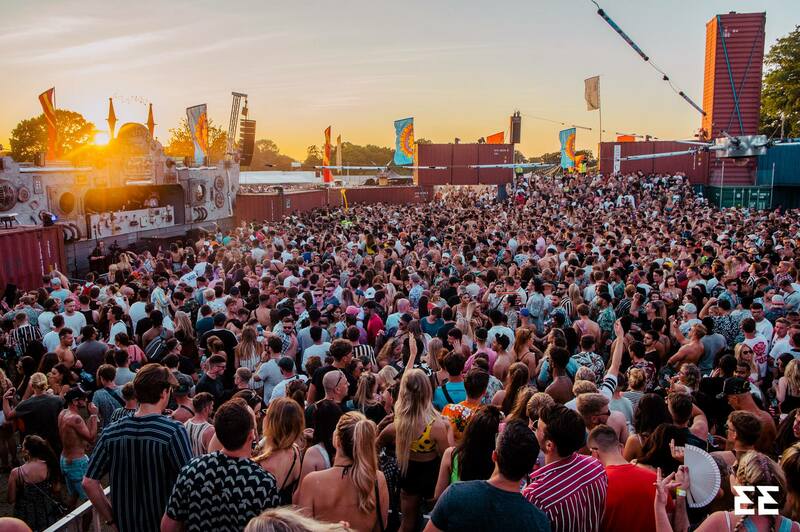 The Switch Yard – which held grace to Alan Fitzpatrick and Eats Everything – also boasted improvements with double stacked vertical containers towering 40ft over the crowds. 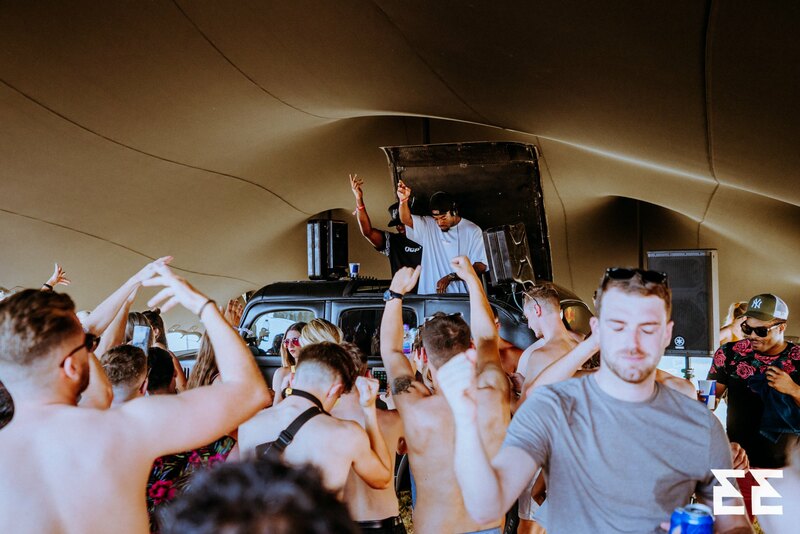 Considering the intense heat, We Are The Fair implemented air cooling systems into the tents that were most prone to high temperatures, such as the defected stage – a marquee fully covered in blackout wool fabric. Post event, The Fair rapidly de-rigged the event with the site being returned to its original state by the end of the week. As the area was heavily residential, several teams of cleaners were deployed throughout the evenings to retrace our guests’ footsteps and remove any remaining mess. 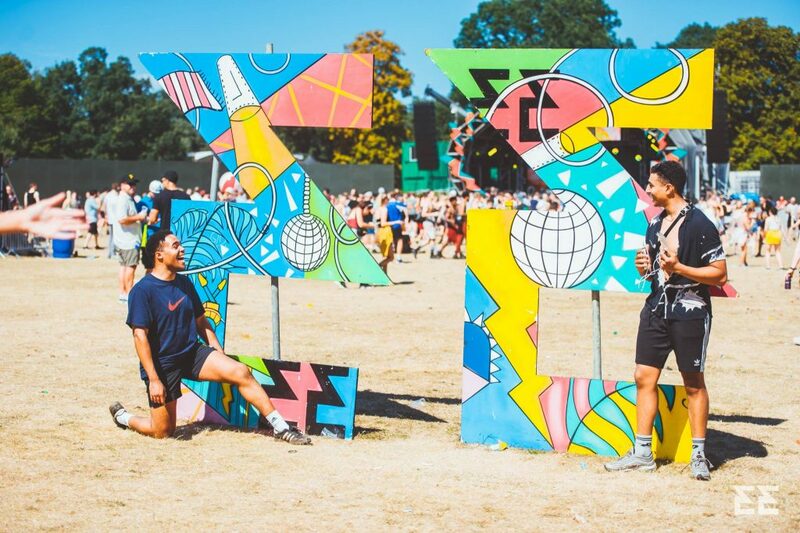 Social media reviews from sites such as Skiddle are all raving about the event, with plenty of twitter activity already showing excitement for next year…. and we can’t wait!